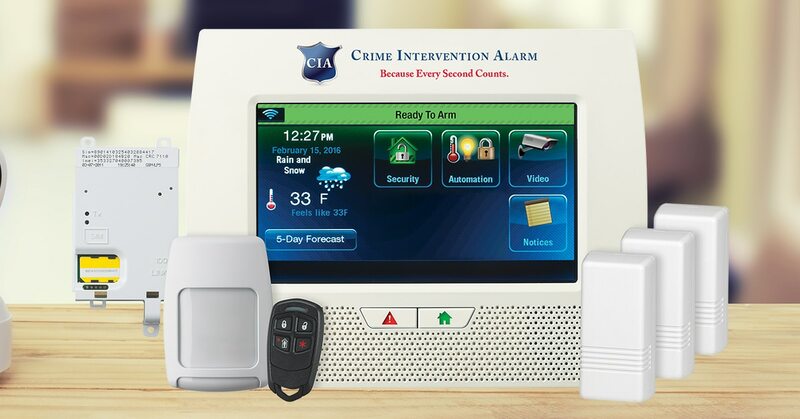 Crime Intervention Alarm offers the best complete security solutions for homeowners that want their home and its residents safe and secure at all times. Security cameras provide an easy, reliable way to monitor activity, even when you are not there. Record on motion, email clips to authorities and record crisp clear video for your peace of mind. 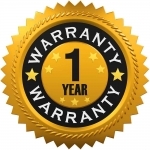 We’ve had experience with advanced home security systems for over 20 years. We create free proposals that fit any home size and budget. Please get in touch with us today to protect your home and family. Why wait for an intrusion to happen? Get one step ahead of any criminals in your area by installing a Crime Intervention Alarm home security system. Here at CIA, we use a variety of equipment types to keep your home, your family, and valuables under lockdown. We use advanced motion and glass break detectors to catch even the sneakiest of burglars but keep pets of any size from creating a false-positive trigger. Additionally, all of our systems are wireless, ensuring easy installation and removal when you move to a new home. Did you know 60% of criminals avoid homes with video surveillance? Keep your family protected! Contact us today! With Crime Intervention Alarm’s TripWire technology, you’ll be able to start and stop recordings HD recordings only when subjects move in a specific direction, or all directions in your video footage. Set specific events so that when specific motion is detected, such as a person arriving at your property, you’ll get an instant notification on your phone. You will receive a text message every time an event occurs in your home. You’ll be alerted whenever an alarm goes off, your system is armed or disarmed, or when somebody enters your home. 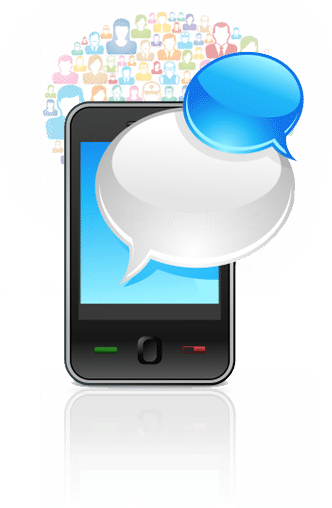 By using the text message alert option, you will have full power and control of anyone within your home and anyone that tries to enter wherever you may be. Plus many more customizable events! Thousands of residential fires occur every year and cause millions of dollars worth of damage. 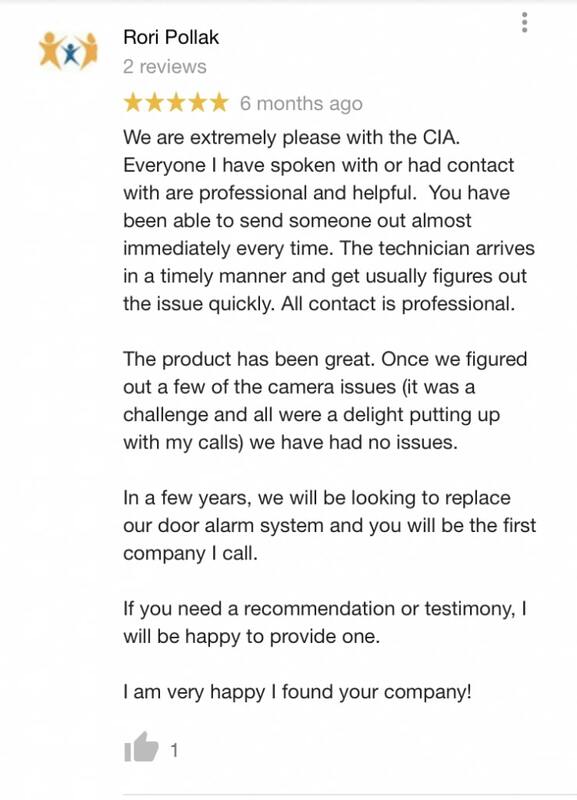 CIA’s fire alarms will detect a fire before it gets out of hand. This way your family has time to escape to safety, and firefighters have time to save your home and belongings. Carbon monoxide is a silent, scentless killer and can quickly overcome occupants of a building, particularly when they are asleep, resulting in death. 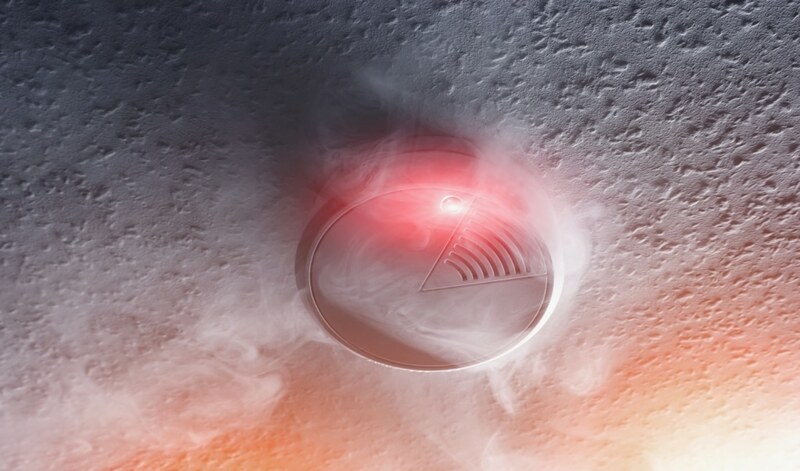 Without a CO detector, it would be impossible to escape in time. Our systems are 100% secure and encrypted so you’ll know only people you allow have access to your home. Our home security systems are wireless to prevent installation damage and make it easier for everyone. 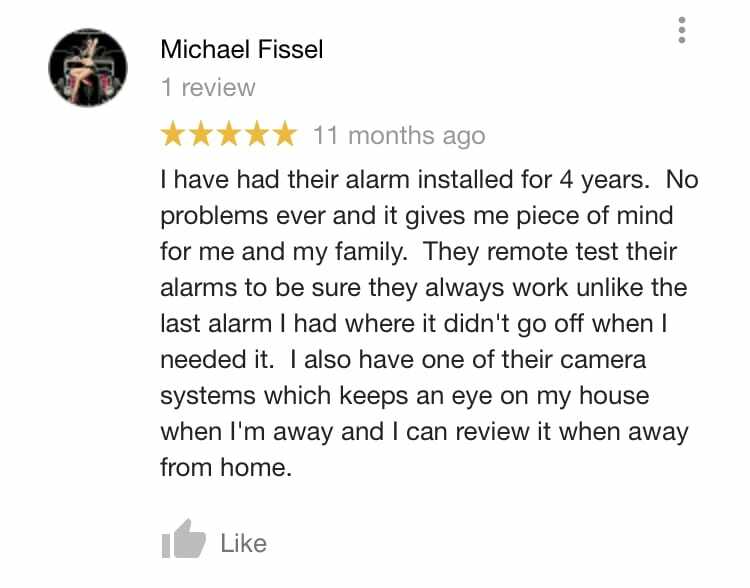 You’re just one call away from complete home security.